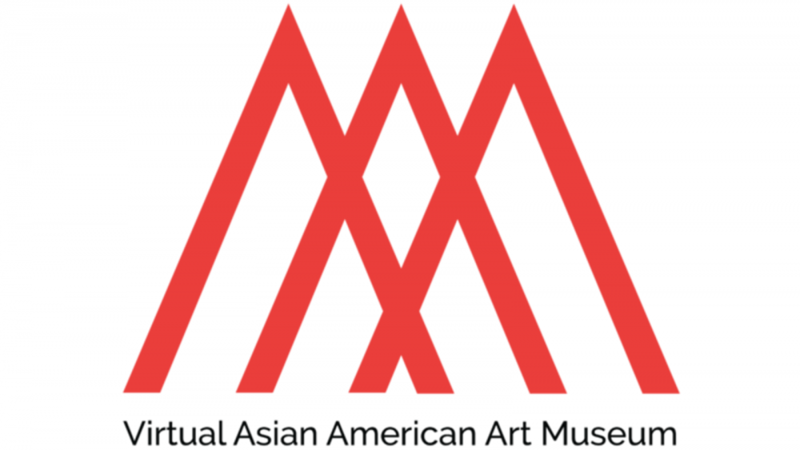 The Virtual Asian American Art Museum (VAAAM) is a multi-year, inter-institutional digital humanities project initiated and led by the following major partners: the Asian/Pacific/American Institute at NYU, NYU Libraries, Getty Research Institute, Smithsonian Institution, Bowdoin Art Museum, San Francisco State University, DePaul University, SCALAR at the University of Southern California, Artl@s/BasART, and Japanese American Service Committee in Chicago. Rather than a “bricks and mortar” museum, VAAAM presents dynamic, curated materials from US and international repositories to visualize, analyze, and contextualize Asian American art history. VAAAM facilitates the discussion of key topics emerging from the developing discourse of digital art history, American art, national and international standards for museum and institutional collection sharing, and digital access while fostering the transnational narrative of Asian American art. 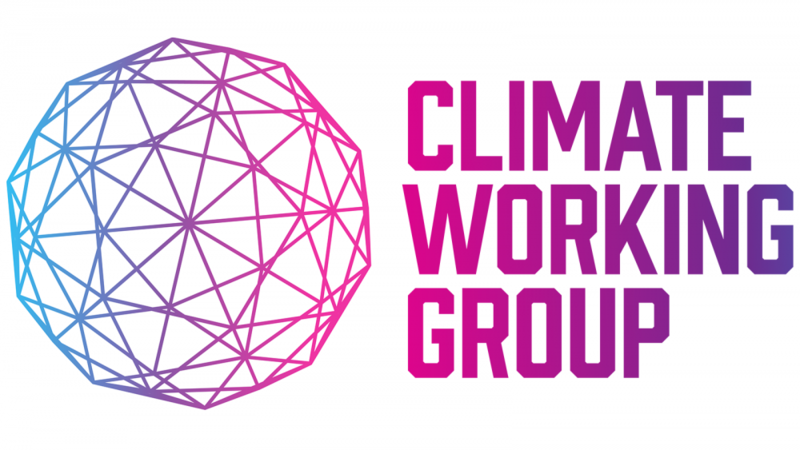 The Climate Working Group (CWG) is a creative assembly of researchers, scholars, artists, activists, and organizations working to address our climate crisis while bridging the sciences, arts, humanities, and policy. The CWG works on collaborative short-term and long-term projects for public audiences, and serves as a network for resource sharing, feedback, and opportunities to engage across disciplines. The Asian/Pacific/American Institute at NYU launched the first phase of the inter-institutional NYU Global Asia/Pacific Art Exchange in July 2013 in Shanghai, China; Hong Kong; and Wollongong, Sydney, and Canberra, Australia, focusing on Asian/Asian diasporic art globally. The exchange brings together scholars, curators, and artists from each site and is generative for research, resulting in publications, exhibition development, and other research-based projects. The exchange continues to strengthen international networks of scholars and curators, and create ongoing dialogue between international colleagues, arts communities, and wider publics in the US, Asia/Pacific region, EU, Latin America, Africa, and Middle East in the expanding field of Asian/Asian Diasporic Art and Visual Cultures. The Asian/Pacific American Documentary Heritage Archives Survey is the first systematic attempt to map existing and potential Asian/Pacific American archival collections in the New York metropolitan area. The project seeks to address the underrepresentation of East Coast Asian America in historic scholarship and archives by surveying the collections of community-based organizations and individuals. The project’s database serves as a central resource for learning about and accessing these collections, which have been surveyed by A/P/A’s Graduate Archives Scholars. This project is a collaboration between A/P/A and Tamiment Library & Robert F. Wagner Archives at New York University. It was generously funded from 2008-2011 by the Metropolitan New York Library Council. Radical Archives was a two-day conference (April 11-12, 2014) organized around the notion of archiving as a radical practice, including: archives of radical politics and practices; archives that are radical in form or function; moments or contexts in which archiving in itself becomes a radical act; and considerations of how archives can be active in the present, as well as documents of the past and scripts for the future. It was curated by 2013-14 A/P/A Institute Artists-in-Residence Mariam Ghani and Chitra Ganesh.The conference was organized around four threads of radical archival practice: Archive and Affect, or the embodied archive; Archiving Around Absence, or reading for the shadows; Archives and Ethics, or stealing from and for archives; and Archive as Constellation, or archive as method, medium, and interface. Resources from the conference are available here. 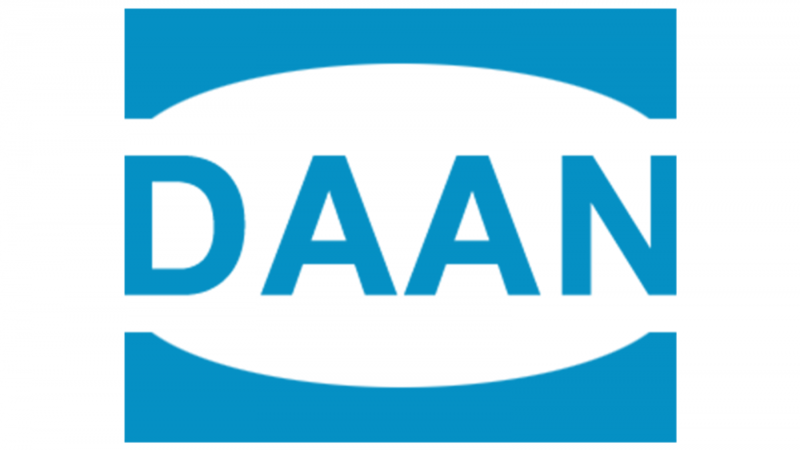 The Diasporic Asian Art Network (DAAN) is a network of scholars, artists, curators, arts writers, and graduate students interested in Asian American art and art history.The purpose of this network is to share ideas and information toward advancing new research, critical writing, and curatorial efforts involving modern and contemporary Asian American/Asian diasporic art and visual culture. DAAN encourages a broad transnational and trans-diasporic as well as domestic orientation. Whereas ‘Asian American’ refers specifically to the American (read US experience), the network situates itself within the Asian diaspora, bringing the discussion to a global level that includes Asian American art. From July 9-28, 2012, the Asian/Pacific/American Institute at NYU convened an NEH Summer Institute entitled, “Re-envisioning American Art History: Asian American Art, Research, and Teaching.” The twenty-five college and university professors that participated deepened their understanding of pivotal developments and critical issues in Asian American art history and visual culture studies, while gaining access to specialized archives that enhanced their research and teaching in the humanities. 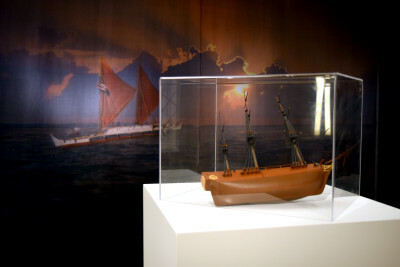 Inspired by the Polynesian Voyaging Society and the Lenape peoples, The Wayfinding Project was initiated by Jack Tchen and the Asian/Pacific/American Institute at NYU, in collaboration with artist Beatrice Glow, to promote curiosity, research, and decolonize New York’s history. The project, consisted of an installation and programming series, and documented Lenape knowledge of Mannahatta. Drawing from primary source material, Haunted Files: The Eugenics Record Office reimagines the Eugenics Record Office, transporting visitors to the epicenter of American eugenics research and propaganda. A project of the Asian/Pacific/American Institute at NYU, Haunted Files is a multi-part exhibition and online space that explores how anti-Asian policies and legislation set the groundwork for the “scientific racism” of modern American politics. Bringing the “relics” of eugenics out of the buried archives, it confronts us with the legacy that continues to trouble today’s national conversations about race, immigration, intelligence, norms, and belonging.